Daily newsletter on social impact in Philadelphia from Generocity. Can financial literacy solve Philly’s poverty problem? 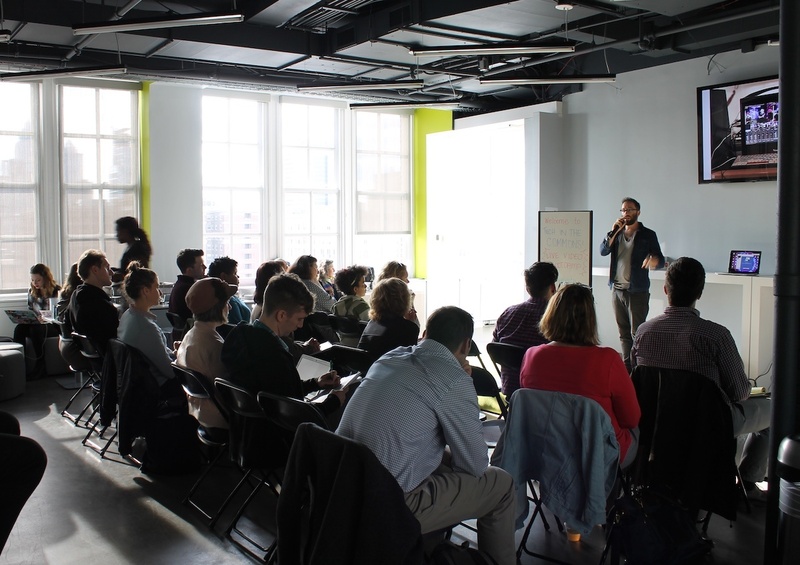 Supported by the Knight Foundation and Comcast NBCUniversal, the free, four-part bootcamp series will introduce digital engagement strategies to Philadelphia nonprofits. Learn more. Did someone forward this newsletter to you? Subscribe here and get it in your own inbox. You received this email because you are subscribed to Generocity News from Technically Media.